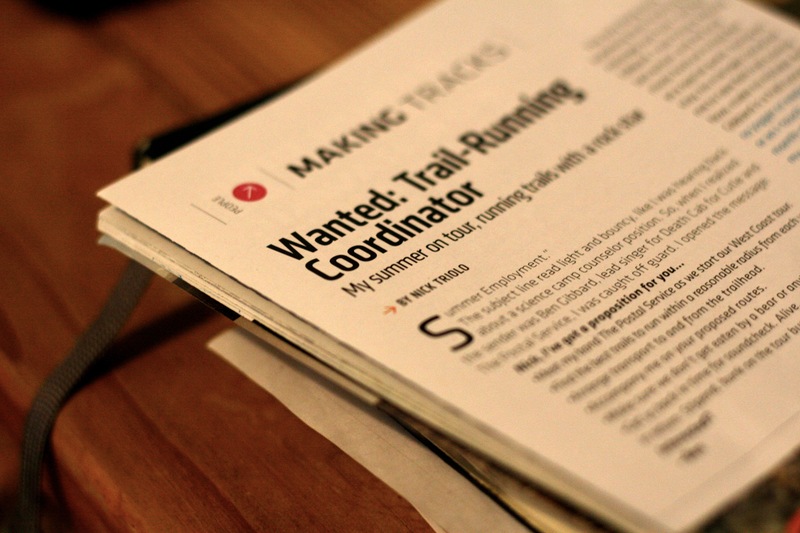 Excited to announce that my article, “Wanted: Trail Running Coordinator,” was just published in print for Trail Runner Magazine! 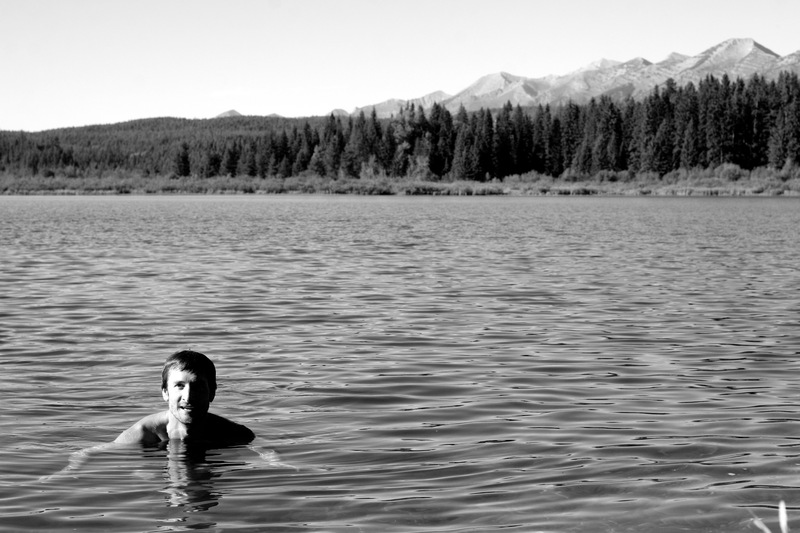 The piece covers my time this summer touring with the band The Postal Service. Really honored to have this story shared on such a visible magazine (and to have also been published online for them in September.) This is my biggest circulated readership publication to date. December 2013, Making Tracks Section, page 14. Just hit the shelves, so pick up your copy at the local running store or magazine aisle. And thanks for the visits and support for the Jasmine Dialogues. Simply put? I love you. Check out my short, pointed op-ed published today in Missoula’s most prominent news outlet, The Missoulian, about Carlyle and their ownership of Missoula’s water company. In print newspaper and online. Excerpt below.